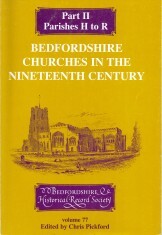 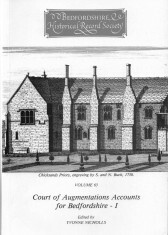 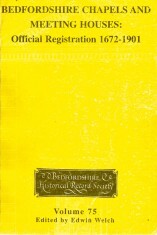 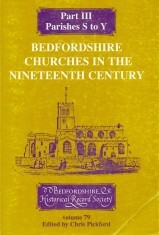 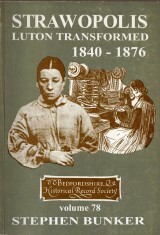 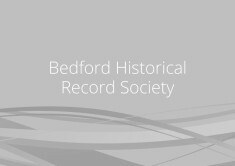 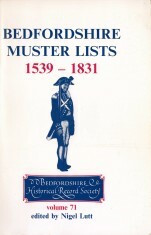 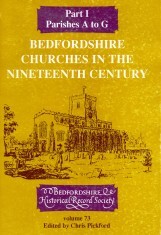 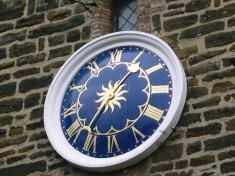 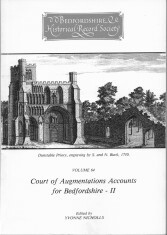 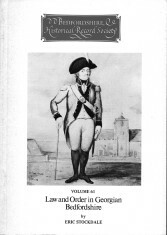 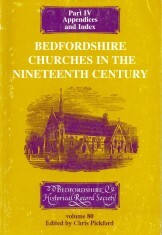 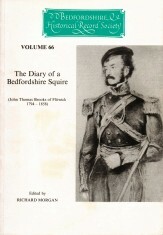 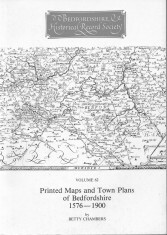 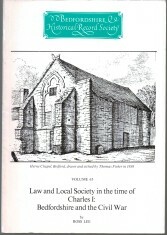 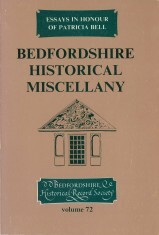 Volumes 1 to 30 and some subsequent volumes were published as a journal under the titles The Publications of the Bedfordshire Historical Record Society or Miscellanea. 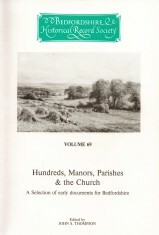 Each contained up to sixteen articles. 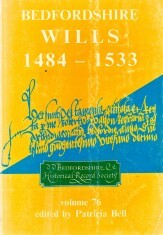 Later volumes were published as books with individual titles. 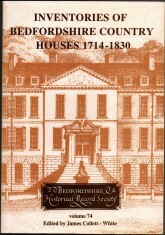 Click on a title for a description of contents.